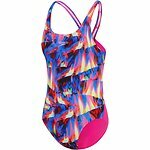 Dive off the blocks with Speedo’s colourful collection of swimsuits for girls. 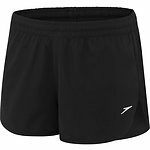 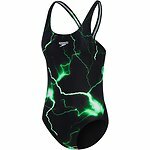 Speedo’s girls swimwear uses Endurance technology which retains shape and is twenty times more fade resistant than conventional elastane swimwear. 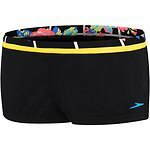 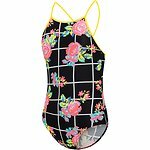 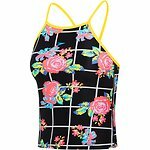 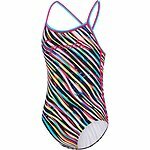 From girls one piece swimsuitsto girls board shorts, Speedo is unmatched in quality. 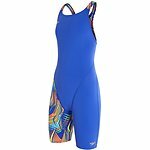 Whether it be swimmers for swim lessons or training, don’t look past one of Speedo’s vibrant one piece swimsuits. 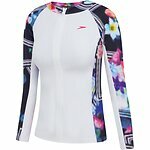 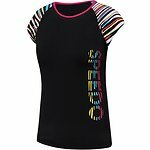 For the beach try Speedo’s range of bikinis for girls and for sun protection explore Speedo’s girls rash vests. 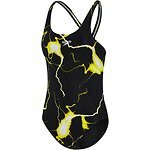 Speedo’s Fastskins are top of the range for racing while the Essentials collection are perfect for carnivals and swim meets. 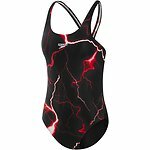 Bring the excitement to swimming with Speedo’s range of girls swimsuits. 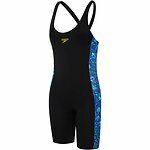 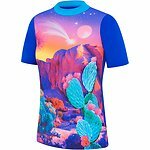 Shop Speedo’s collection of kids swimwear online today.